If you live in the Lansing, Michigan area, you understand that the climate often presents a lot of rain and snow. Throughout the year, our homes get hit by a lot of moisture. 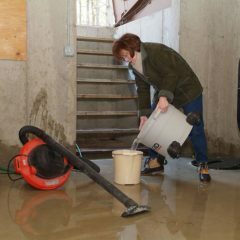 It is important for homeowners to understand the damage that can occur with the constant wet weather. 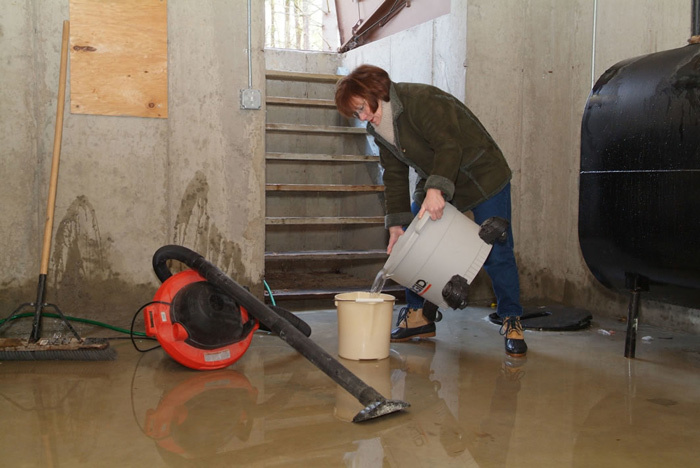 One of the biggest concerns for homeowners is keeping their basement dry. 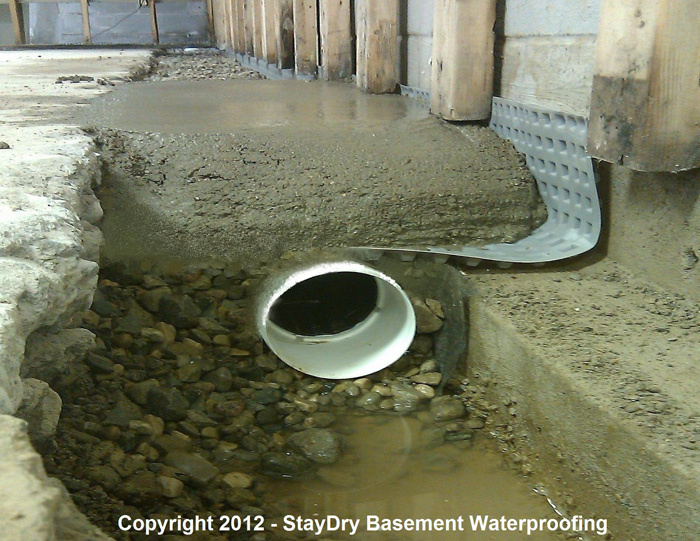 Working with StayDry®, you’ll be able to keep your basement dry all year. 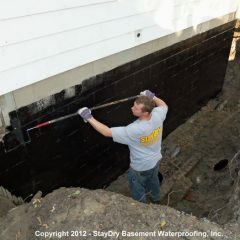 StayDry® Waterproofing is a Michigan-based waterproofing company that offers all the solutions you need to make sure your basement stays dry. 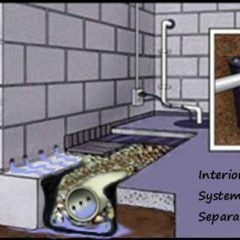 We offer years of expertise in the area and can provide the best services to make sure that water is kept out of your home. 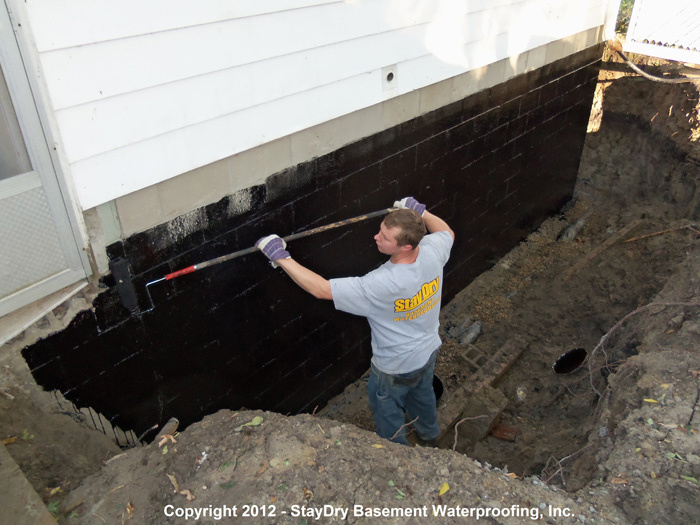 Learn more about our services and the advantage of working with StayDry® Waterproofing. The climate presents a lot of moisture in Lansing, Michigan homes. It is crucial to understand how that affects your home over time. 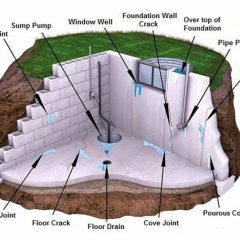 As more and more water is introduced to the soil around your home, it can cause the soil to shift and put a lot of pressure on your walls. 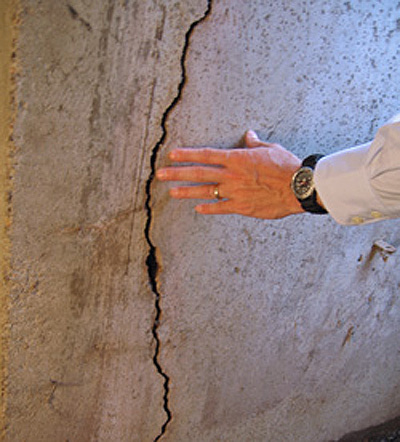 The pressure often causes damage to occur in your walls. 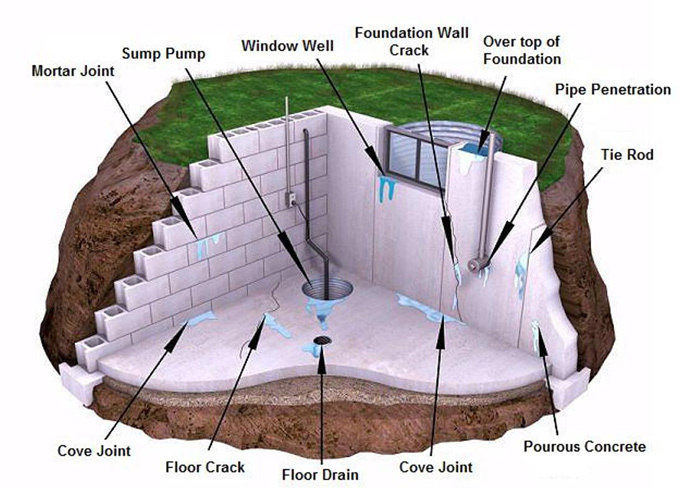 As the water around your home begins to build, it can crack your walls or cause the foundation to shift. 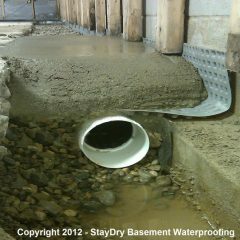 These movements and the damage allow water to leak into your basement and damage your belongings. 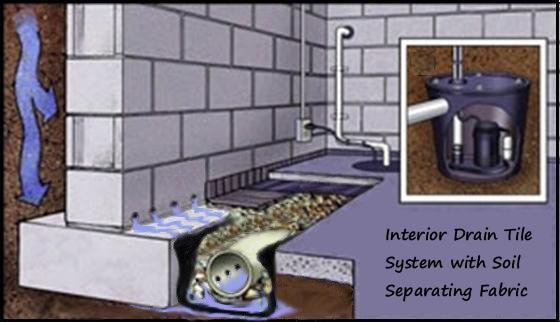 With the right services, you’ll be able to stop water from leaking into your building. We understand that homeowners need high quality solutions that will save them money. We provide affordable services that can prevent more costly repairs in the future. 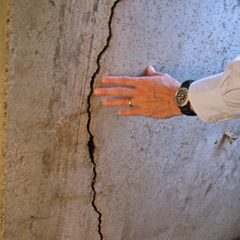 Our professionals aim to give homeowners peace-of-mind and make sure that the services we provide keep your home safe from common water damage issues. If you have noticed a leak in your home or want to prevent leaks from occurring, you can call StayDry® for the best services. When you call, you can rest assured that a professional will arrive at your home, evaluate any damage, and provide you with solutions to keep your home dry. If you want to get started, you can contact us here for a free consultation or give us a call at 1.800.800.7073!